Sales Price: Call us at 833-GETAPOC to receive special pricing! 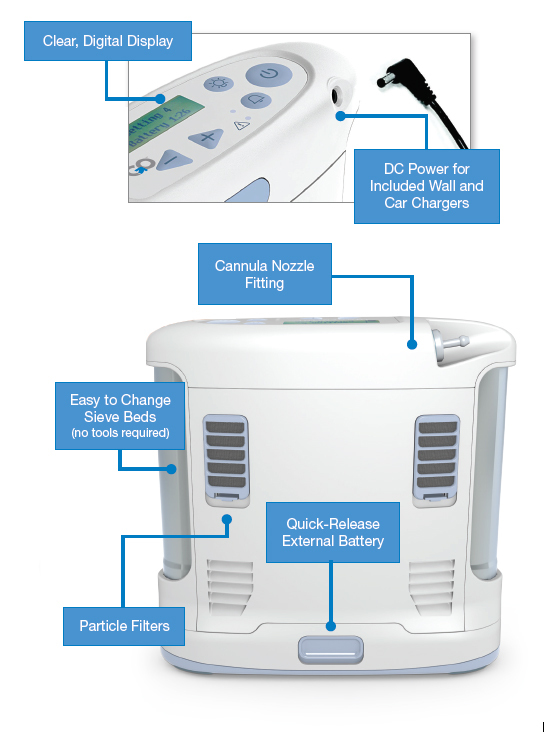 *Please note that the OxyGo is a portable oxygen concentrator and requires a valid, U.S. prescription prior to shipment. 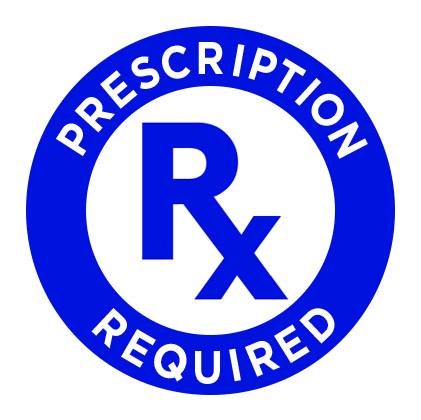 Once you place an order a My Care Home Medical representative will follow up with you to help you gather your RX information. Say Goodbye to Oxygen Tanks and Hello to OxyGo! The OxyGo Portable Oxygen Concentrator is a lightweight medical device that creates the medical oxygen you need using the air around you. No need to switch equipment. With five oxygen settings, this system uses Intelligent Delivery Technology to ensure you are receiving the right amount of oxygen at the right time. What makes OxyGo different from other POCs? The system will tell you exactly how much time you have left on the battery, instead of giving you just a battery percentage. Because of this feature, you will know how long you can stay out of the house and can time your trips accordingly. If you need to change the battery, that can be done easily. And without heavy tanks, you will never have to be concerned about running out of oxygen! Also did you know that you can charge OxyGo at the same time you are using it? Plus you can use the machine and charge simultaneously at home or in the car. Since OxyGo is clinically validated to be used 24/7, it will supply you with oxygen no matter where you go! Having to be on oxygen 24/7 is hard, having to lug around oxygen tanks makes it worse. This portable concentrator has made things so much easier, it allows me to do things on my own. Without having to worry about my tank running out, or having to have 12 tanks in the car just to be safe. This video is available to providers to personalize.